The Andalusian and Moroccan coasts are popular as a holiday paradise. However, until a few years ago, neither science nor the public was aware of what a natural paradise is the strait of Gibraltar, a narrow waterway between the continents of Europe and Africa: Here more whale species live in a confined space than anywhere else on earth. But the Strait is also a bottleneck of the globalized flow of goods with a worldwide unique density of shipping traffic: Every day over 300 huge container ships cross the strait at high speed. The whales are rammed, get into the screws, are poisoned by sewage or lose their food base due to overfishing. 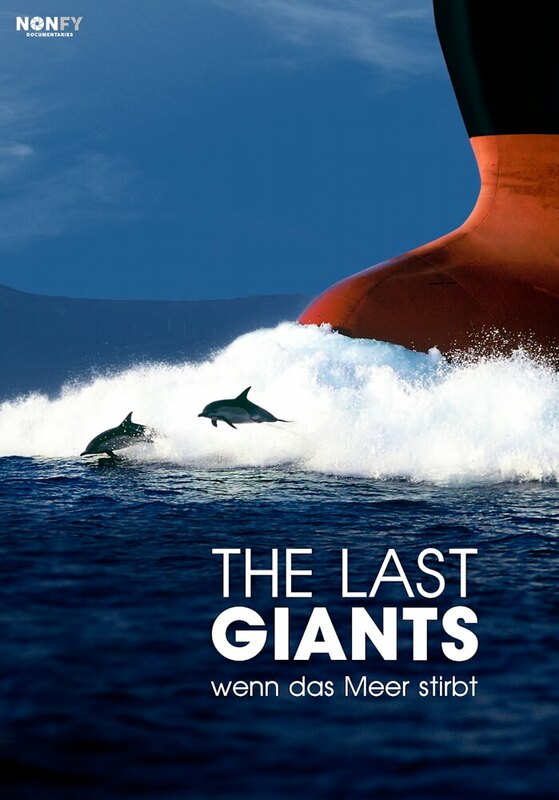 “The Last Giants – when the sea dies” surprises with amazing facts and fascinating underwater shots of whales and dolphins. At the same time, the film tells the story of a single woman, the former Swiss fashion designer Katharina Heyer, who has been campaigning for the endangered natural paradise off Europe’s coast for more than a decade. Her great commitment is similar to David’s fight against Goliath.